These templates are ideal for restaurants, bars, pubs and cafes. 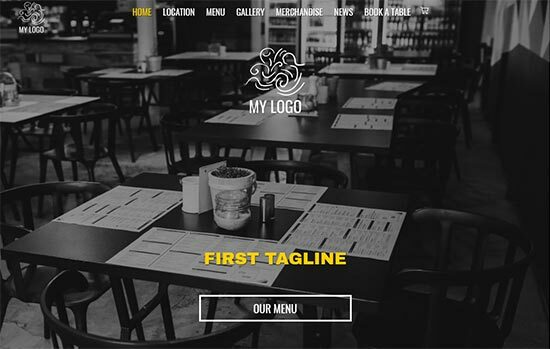 Get your restaurant, pub, bar or cafe website up and running quickly and easily with one of these templates. Showcase your best dishes with the Gallery addon and sell your merchandise with the Products addon.